Two articles today, from VTDigger and the Rutland Herald. A Native American tribe is seeking a role in the proposed sale of Vermont Yankee, citing the importance of the land that hosts the shut-down nuclear plant. 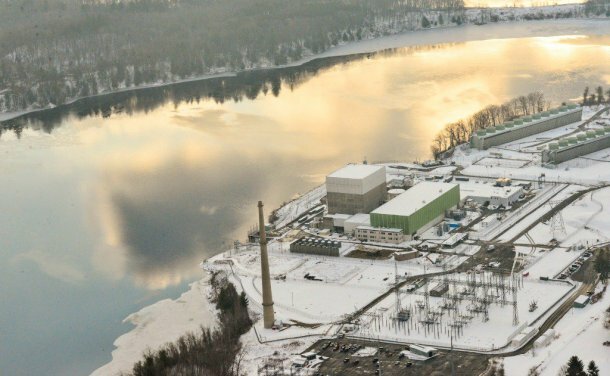 The Windham County-based Elnu Abenaki Tribe has filed a motion to intervene in the state Public Service Board’s review of the plant’s purchase by NorthStar Group Services, a New York-based decommissioning company. Full article by Make Faher at VTDigger.org. 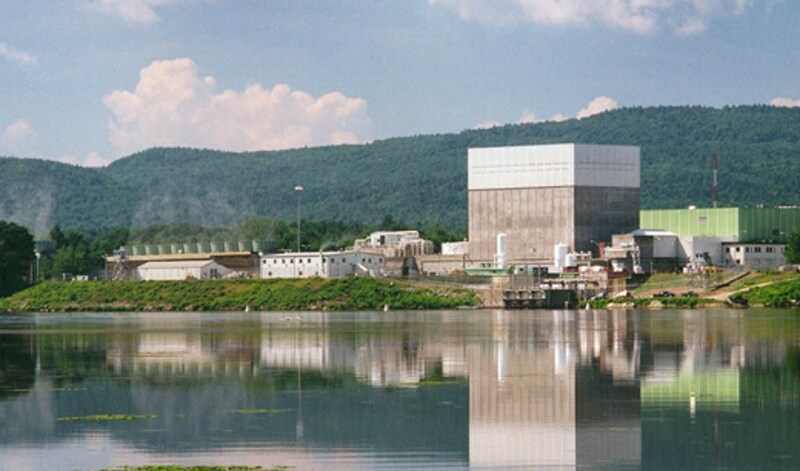 The Elnu Abenaki tribe has filed for intervenor status with the Public Service Board over the proposed sale, decommissioning and cleanup of the Vermont Yankee nuclear plant in Vernon. A spokesman for the Elnu, which are based in the southeastern part of the state, said Wednesday the Vermont Yankee site was of cultural significance to the Abenaki. He said significant archaeological Abenaki sites are nearby, near the Vernon hydroelectric dam, which is owned by TransCanada, as well as in neighboring Hinsdale, New Hampshire. Full article by Susan Smallheer at the Rutland Herald. Aerial photo by Kristopher Radder of the Brattleboro Reformer. Edit: March 9, 2017 The Brattleboro Reformer picked up Mike Faher’s story also. Edit: March 15, 2017 The Greenfield Recorder picked up Susan Smallheer’s story. The last cited article reports that the first of two planned public hearings by the VT PSB will be held on Tuesday, March 14, 2017 at the Vernon Elementary School, across the road from the plant. The NRC has committed to holding a local meeting sometime soon, after much pressure. A date has not been set yet.